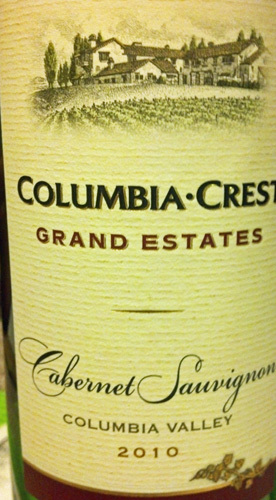 A Columbia, Washington 2010 Cabernet Sauvignon is a good fit for a young cab. Lately I have not been a cab lover. Overproduction, overrated and the grape is taken too seriously for my tastes. The wine experts always go all poetic over this grape. Not to mention the inflated prices. After all that, for $7.50 this ain’t too bad. I like it. Not pretentious. Just a strong cab sauv, pronounced tannins. Berry flavors. A little flat on finish, but it’s a big production wine, so this is expected. Consumer Reports rated it highly that’s why we tasted it. It is what it is. And for what it is it’s pretty good actually. 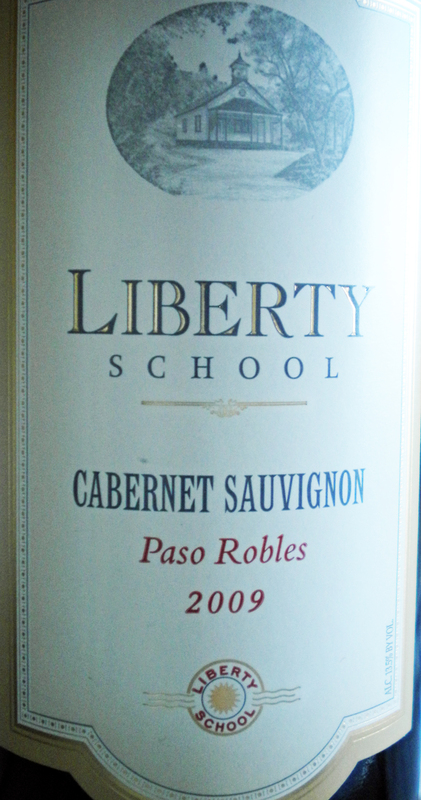 This is a reliable and delicious Cabernet Sauvignon from the Paso Robles wine region in California. The weather there is quite dry with blistering hot summers. This makes the fruit hardy and rich with flavors. You will taste various deep berry fruit and a nice balance in tannins, hints of leather and oak add a depth to this softer wine. 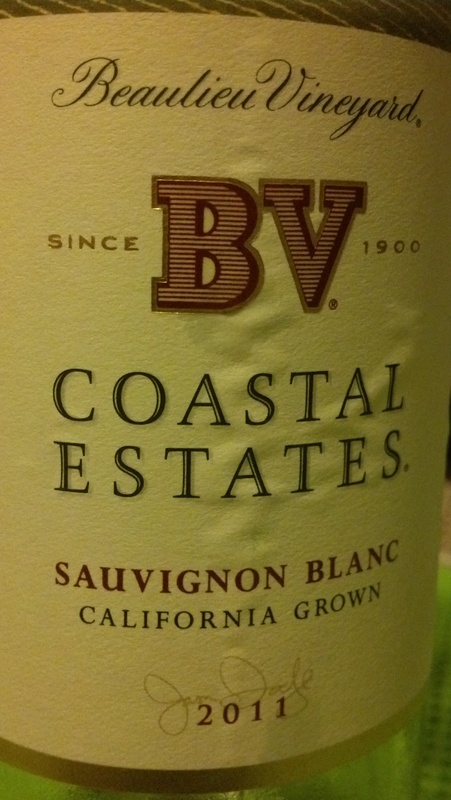 This Cab does not disappoint and is a wonderful bargain at $11.99. It pairs well with roasted or BBQ’d meats and I could see it with a lively Italian meal as well. A great and happy surprise, rich full flavors, gorgeous nose and color. Ripe berries, black cherries entrance the palate, a warm and full bodied red that will delight Merlot, Syrah and Cabernet enthusiasts alike. 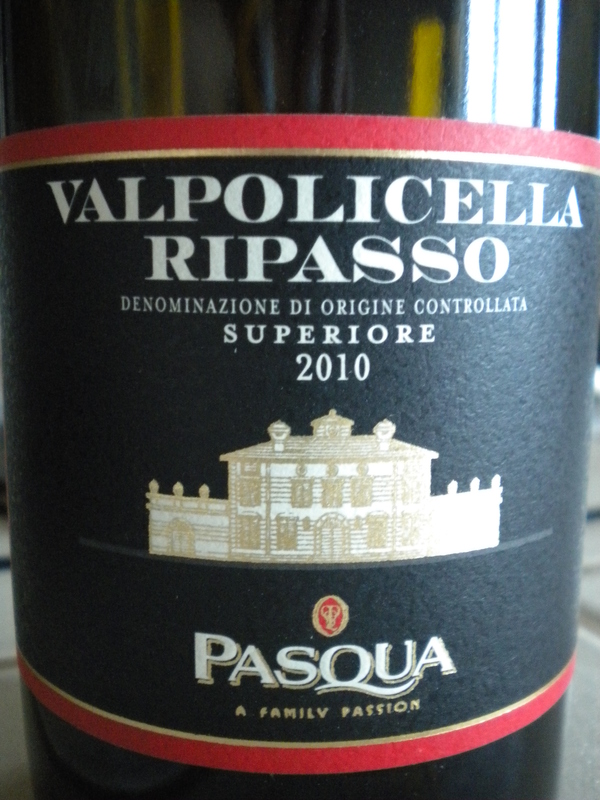 It is extremely well balanced with tannins and fruit flavors. An unbelievable deal at $8.99. Get some before it sells out. You won’t be disappointed. Today we have two reviews of the same wine, a side-by-side comparison if you will. Anyone looking for a bold, fruit-forward red with none of the pricey-ness often associated with a good Cabernet, look no further. 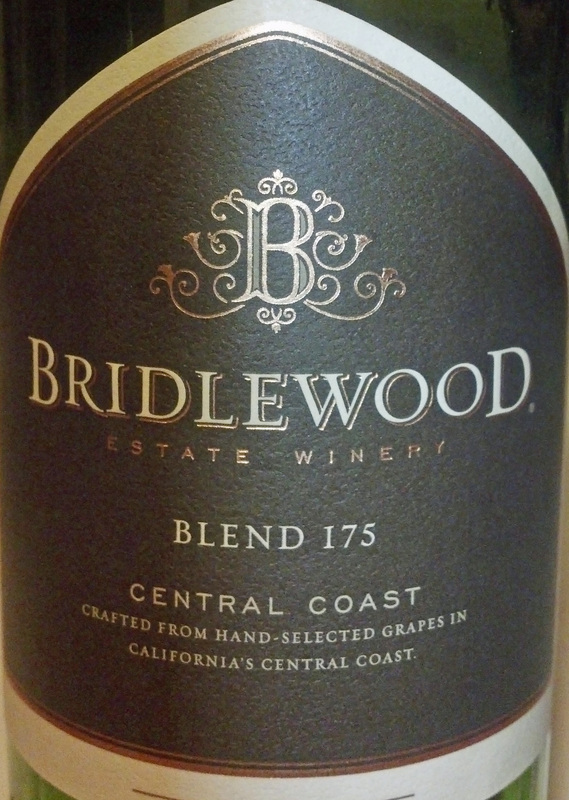 This affordable bottle (7.99) packs a powerful punch of blackberry and black cherry fruit in a heady rush of only-lightly-oaked glory, ready to be enjoyed by not only Cab-lovers, but those who appreciate and relish the softness of Merlot’s as well. 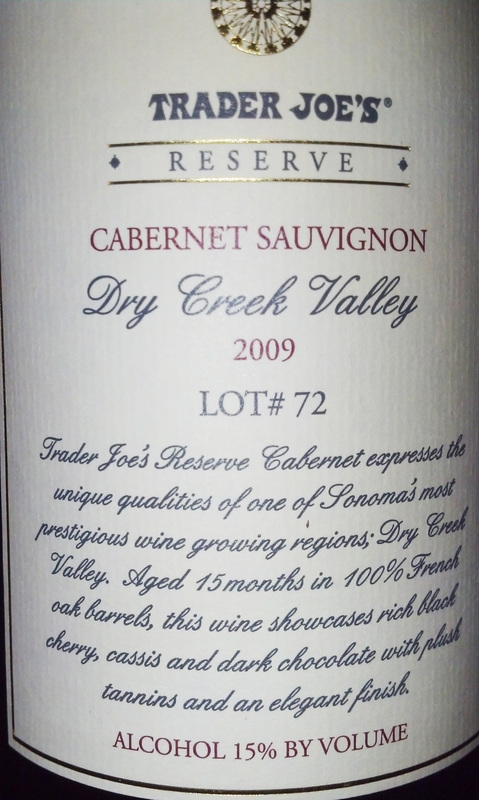 This voluptuous and sensually smooth Cab has just enough tannin to give the wine some backbone, without that mouth-drying bite that is typically associated with this varietal. 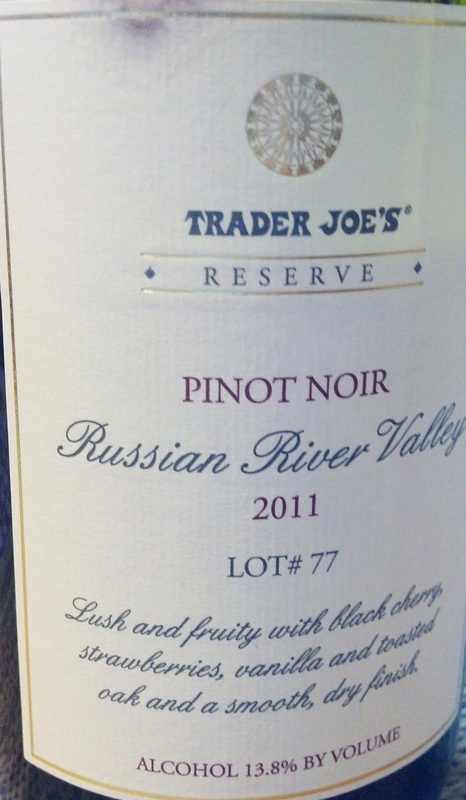 With lots of fruit, a hint of clove, plenty of plummy richness, a dash of brown spice, and a long, mocha finish, this bottle is a steal at 7.99 and will match perfectly with a juicy, charbroiled steak or that end-of-summer barbecue you’ve been meaning to have. 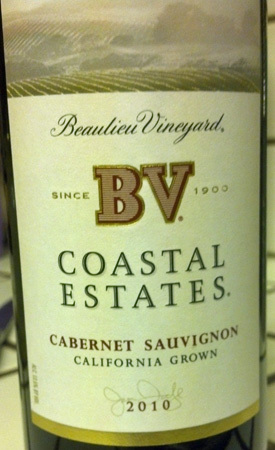 Yes, this is a very affordable Cabernet Sauvignon and does deliver those sumptuous berry and plum flavors, it has a touch of mocha and is very soft. Those searching for a Cab with a tannic tart taste will be a bit disappointed. 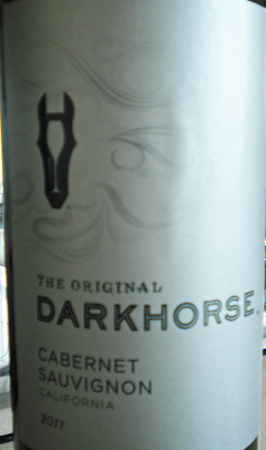 It is nice but without the complexity of a true Cabernet, I would describe it closer to a Merlot feel. It is enjoyable however and for the price it satisfies. 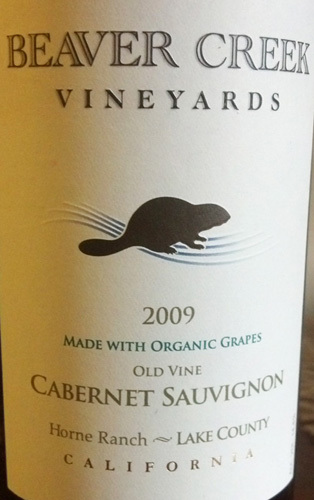 We kick off our blog with this very pleasing Cabernet Sauvignon. 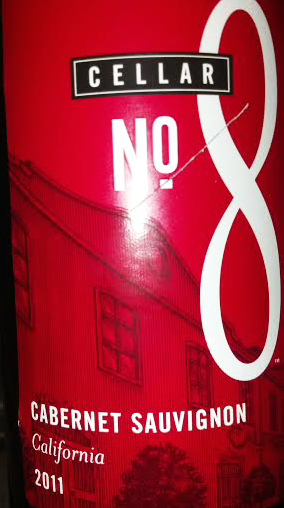 It is full with cherry and berry flavors, has a nice mouth feel and stays on the palate. Tannins are not over pronounced. Very good pairing with pork tenderloin, steak or any kind of stew. Would go well with Coq Au Vin as well.